Wolves are the leaders of the Sky Bet Championship pack and despite being only 15 matches into the season bookmakers are already aiming to duck the men from Molineux. Fulham are the latest club attempting to topple the team looking down on the rest with Wolves odds-on for the title and just 2-5 to gain promotion to the Premier League. Manager Nuno has been linked with a move to Everton which would be an issue but if Wolves keep everything in place it will be difficult to see their classy squad missing out on automatic promotion. Wolves are odds-on to beat Fulham which shows just how much they have impressed this season, although the Cottagers are a dangerous side themselves and a better bet could to take both teams to score. Nuno's outfit have scored in all nine matches at Molineux this season and their fluid formation is causing headaches for just about every other manager in the second division. Ivan Cavaleiro and Diogo Jota are playing either side of Leo Bonatini, who is the joint-top goalscorer in the league with nine goals. Helder Costa cannot even get a starting berth which is a frightening prospect for the other Championship contenders and Nuno's deep squad definitely helps during this busy period. Only Cardiff, a much rougher side than Fulham, have managed to unsettle Wolves but Bristol City scored three times in a draw, Barnsley bagged and Preston scored twice two weeks ago. Fulham have conceded in their last ten matches and are four without a win following Tuesday's 2-0 defeat against Bristol City in what was the first league blanks fired by the Cottagers since August 19. 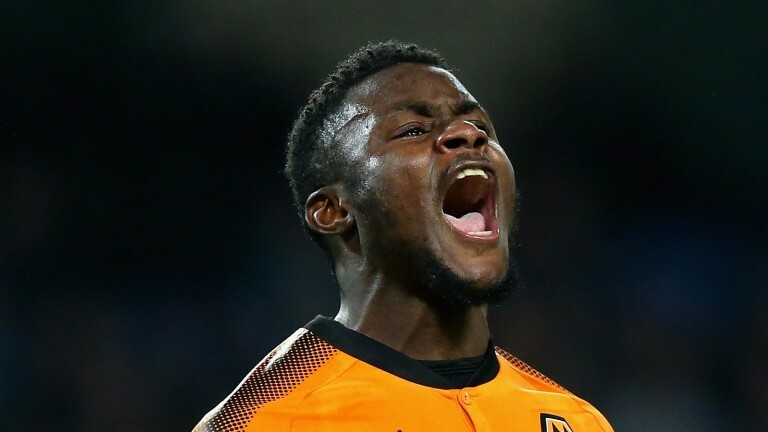 Aboubakar Kamara was sent off in midweek but Slavisa Jokanovic has many attacking options at his disposal than could at least trouble Wolves, while their midfield is one of the few in the division that could stand toe-to-toe with Wolves. Playmaker Tom Cairney, former Wolves man Kevin McDonald and Stefan Johansen can keep excellent possession and the wing-backs (or full-backs if they use a four-man defence) - Ryan Sessegnon and Ryan Fredericks - love to attack. Fulham have maintained much of the squad that took them to the playoff semi-finals last season when their key performance indicators suggested they may well have been the best team in the league. There have been many problems behind the scenes which led to the sacking of Craig Kline, the club's assistant director of football operations, earlier this week with police called to the training ground but it would be dangerous to totally dismiss them. Romain Saiss returns from suspension. Aboubakar Kamara is banned. Long-term injury victims Sheyi Ojo and Lucas Piazon are ruled out. Both teams have scored in nine of Fulham's last ten matches.